Alberto Sordi, Norma Bengell, Gabriella Conti et al. Antonio Badalamenti (Alberto Sordi), a Sicilian transplanted in Milan, works in an industry. 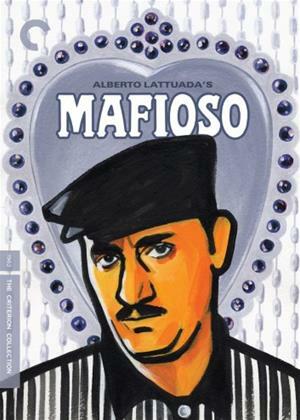 Before leaving for Sicily, Antonio receives from the hands of the owner of the plant, an Italian-American, a package to be delivered to Don Vincenzo (Ugo Attanasio), the head of the Calenzano mafia. Antonio receives an order, must go to the United States to kill a mafia enemy. While his wife and daughters believe he has been busy hunting for two days, Antonio accomplishes the mission.